The five sons of prolific and successful Mirecourt bowmaker Louis Morizot père all trained with their father and worked in partnership. They each specialized in different types of bows or aspects of the bow making process, enabling them to produce an impressive number of bows with assembly-line efficiency. 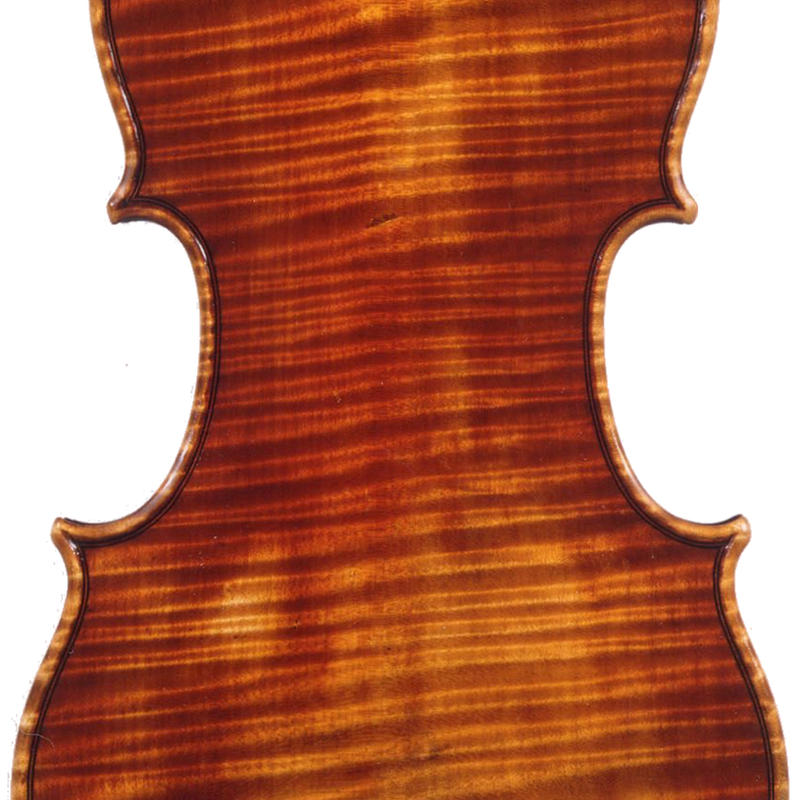 Louis Gabriel was ...Read More responsible for bass bows and frogs, Marcel roughed out sticks, and Georges did the finishing. 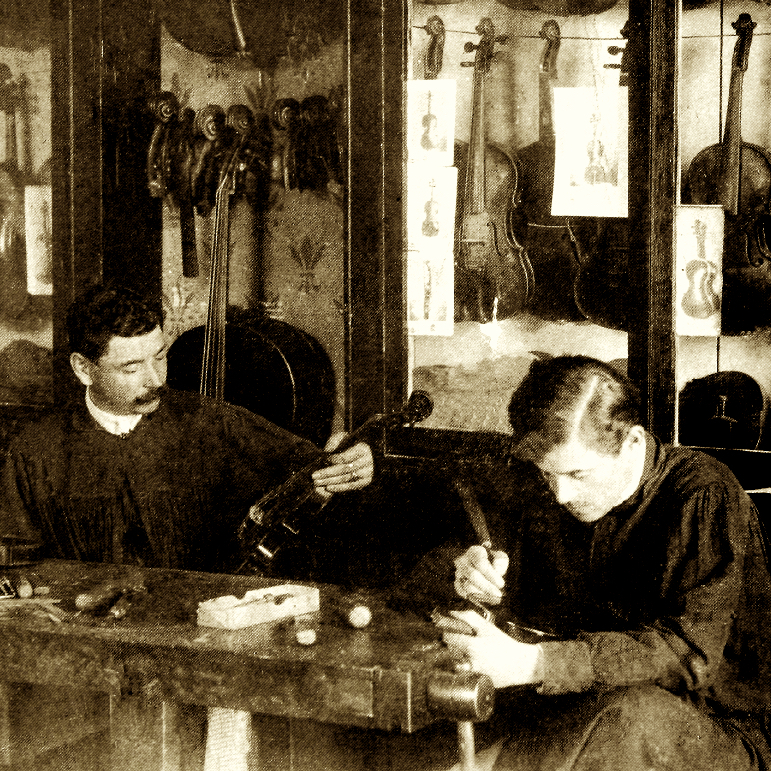 André Auguste dedicated himself to the highest quality gold and silver mounted models and the cambering of sticks, while Paul Charles concentrated on the frogs. The bows range in quality depending partly on the materials used. Output declined steadily after 1955 with the gradual departure of the brothers, and finally petered out in the 1970s. 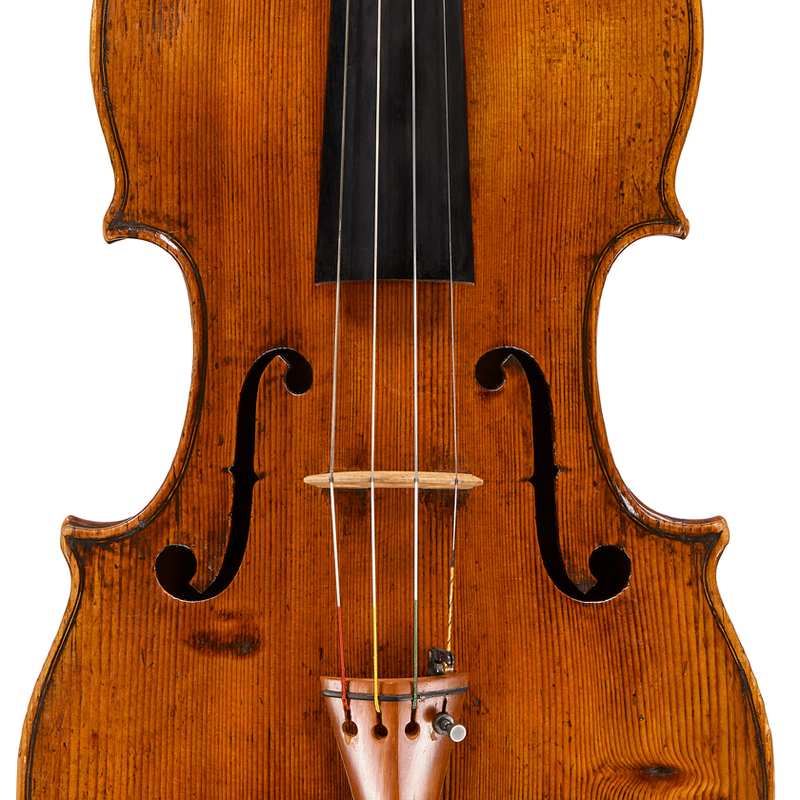 - The auction record for this maker is $7,200 in Nov 2012, for a viola bow. - 247 auction price results.